The album features cuts from a number of Nashville's most popular tunesmiths as well as fellow artists Dan + Shay and Chris Stapleton. 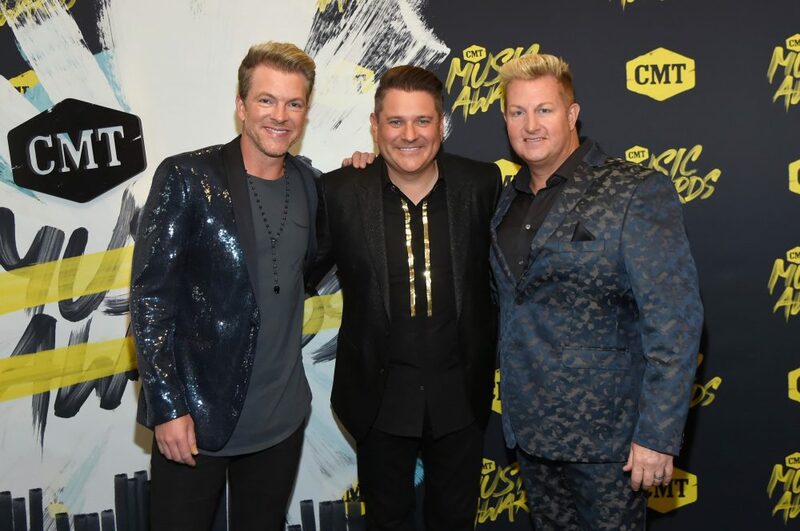 Rascal Flatts is returning to their roots with the upcoming release of their tenth studio album, Back To Us. The 13-song project is reminiscent of the iconic sound and distinctive harmonies that first made them a country super-group. In order to truly convey what they wanted to say, each member of the group had a hand in writing and producing a number of songs on the record. 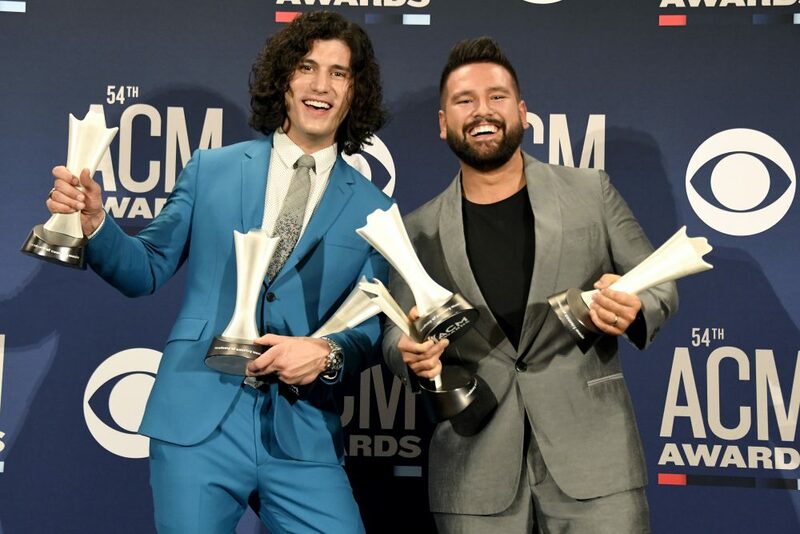 The only song on the project that all three men had a hand in is a track called “Are You Happy Now,” which features vocals from Lauren Alaina. 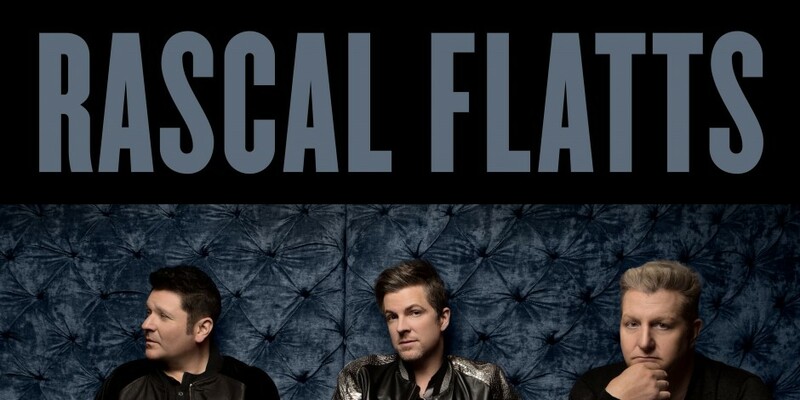 The Flatts also included songs written by fellow country stars Dan + Shay and Chris Stapleton on the project. The lead single from the album, “Yours If You Want It,” is currently playing at country radio. 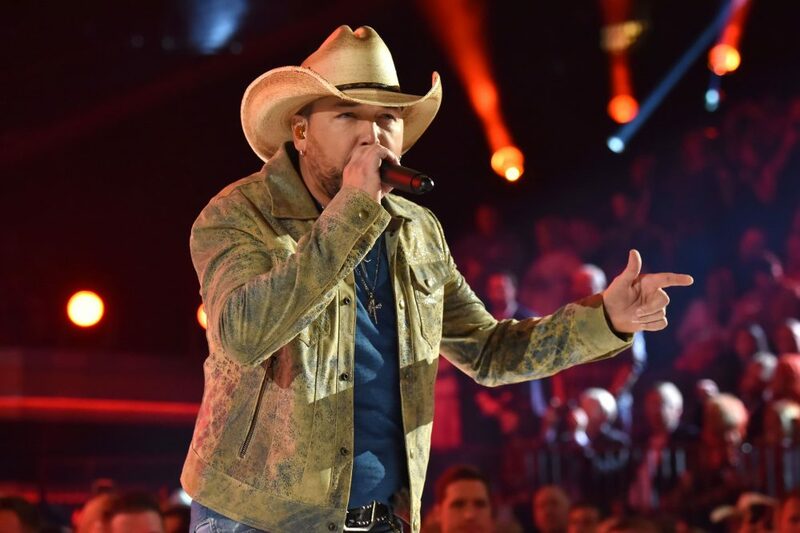 The group will bring the song to life when they perform it on Sunday, April 2 at the 52nd Academy of Country Music Awards, where they are nominated for Vocal Group of the Year. Back To Us hits shelves May 19.